Shelton and Chesney and Swift, OH MY! Memorial Day Weekend will feature three nights of entertainment and two full days of jam packed music! 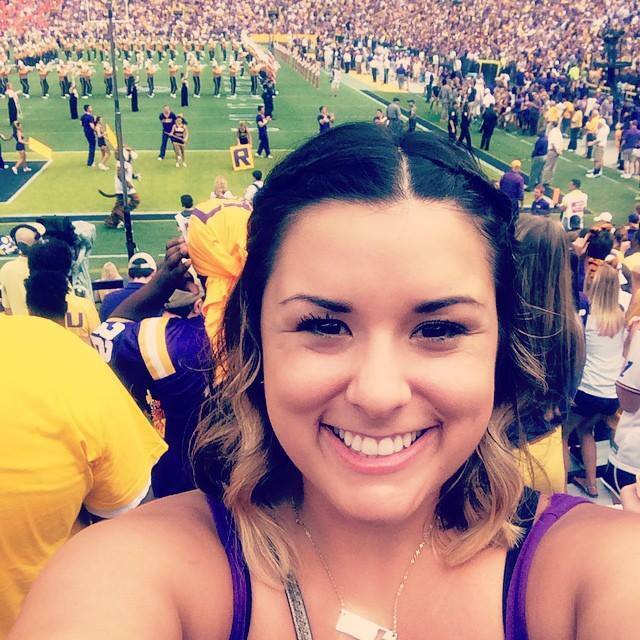 Taylor Swift is performing Friday, May 22 in LSU&apos;s Tiger Stadium and Saturday will kick off Bayou Country Superfest! 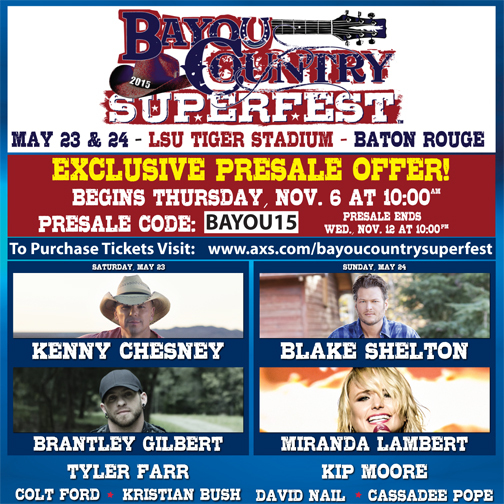 Bayou Country Superfest organizers announced yesterday that Kenny Chesney, Blake Shelton, Miranda Lambert, Brantley Gilbert, Kip Moore, Tyler Farr and many more will perform at the 2015 Bayou Country Superfest, scheduled for May 23 & 24. 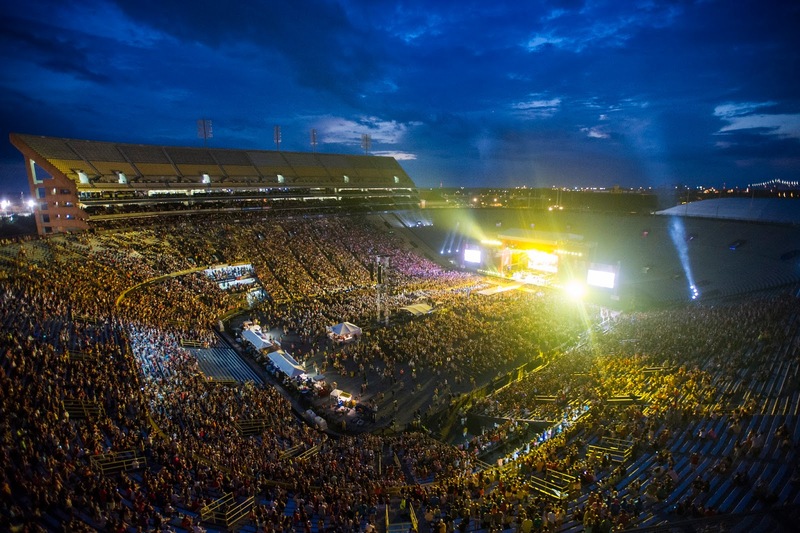 Bayou Country Superfest draws fans from all across North America, Canada and more to Baton Rouge for a holiday weekend of American music, tailgating and good times. Presale tickets for Taylor Swift&apos;s 1989 World Tour go on sale Thursday, November 6 at 10 a.m. at www.taylorswift.com/events/302563 with the presale code TSLSU15. Presale tickets for Bayou Country Superfest also go on sale Thursday. November 6 at 10 a.m. at www.BayouCountrySuperfest.com, www.AXS.com or by calling AXS at 888-611-8184.